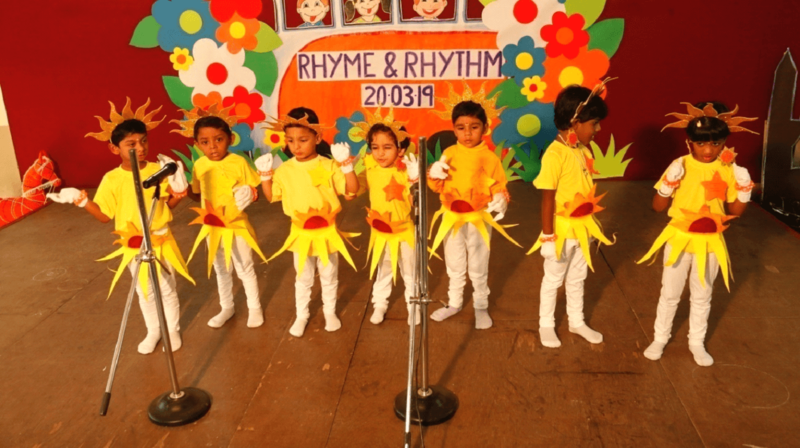 The Pre-kg blooming buds celebrated Rhyme and Rhythm on 20th March 2019 at PVBM auditorium. The show comprised colourful variety of performances. The program started with introduction, prayer and welcome speech by our Pre-kg lollipops with cute little voices. 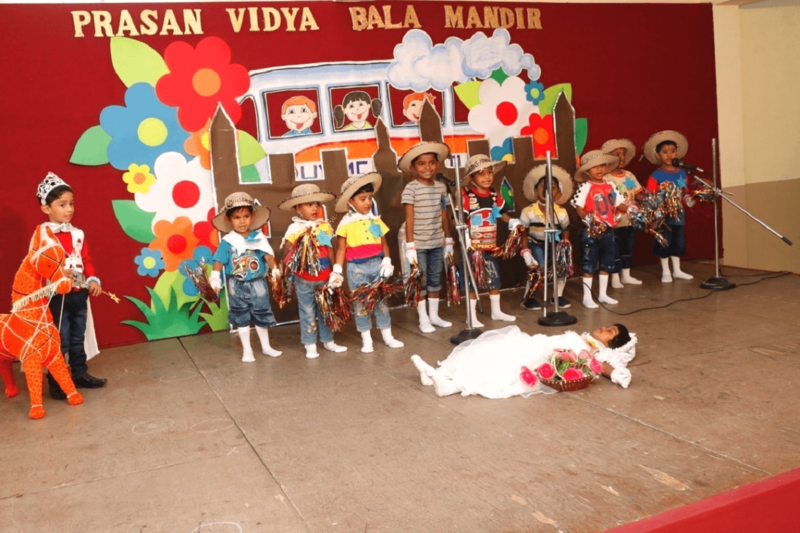 Few glimpses of classroom routines, activities and celebrations were displayed as video for parents. They enjoyed by seeing their kids on the screen. Prizes were honoured to our LKG, UKG word wizard winners, mother circle and sub staff. 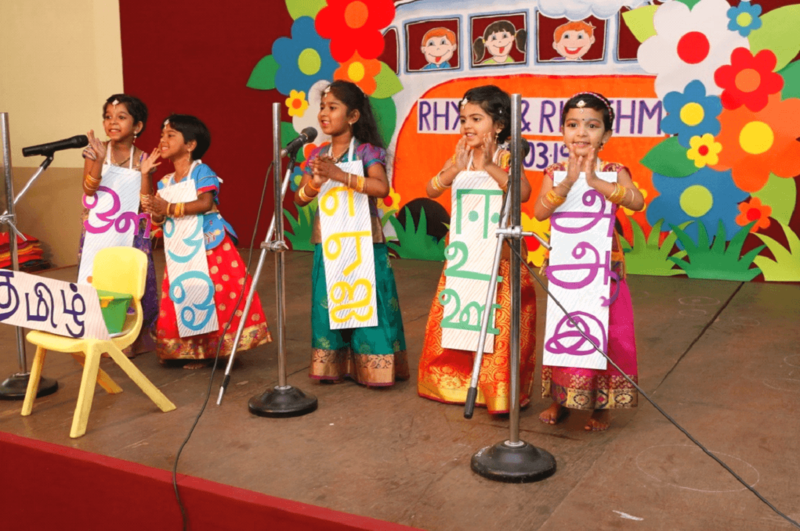 The little ones mesmerized the audience with breath taking performances like rhymes, flower dance and Tamil rhymes. 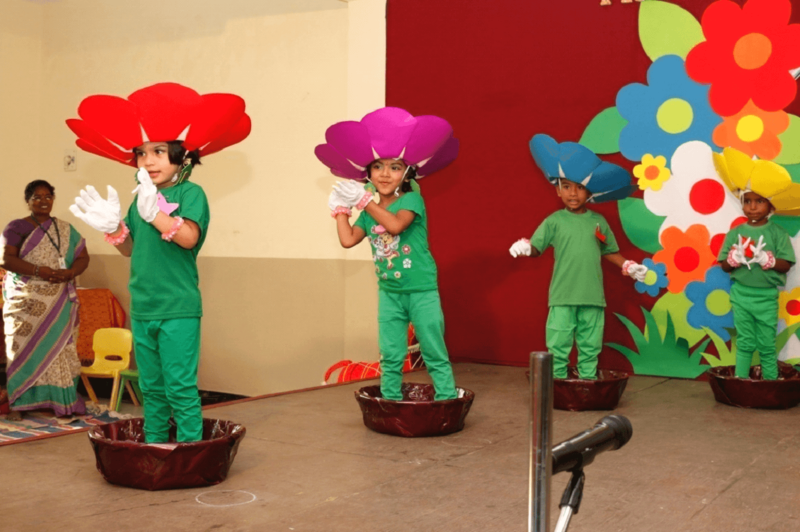 The tiny tots played the skit with rhyme enthralled the audience. Our Senior Principal mam praised the tiny tots and the KG team for their efforts. All were completely enchanted with the backdrop and the show. The program concluded with the vote of thanks. The twinkling stars collected their annual report cards and carried home cherished memories with cute little take home gifts.